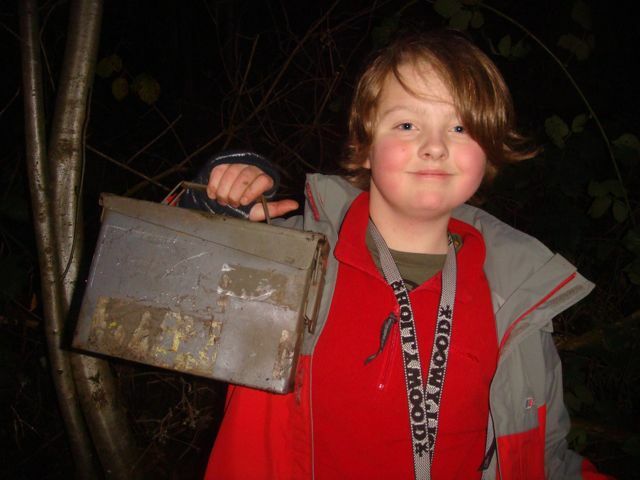 Geocaching is best described as a high tech treasure hunt where the geocacher uses a handheld GPS unit to find a box (the geocache) that could be hidden almost anywhere – in the woods, in an urban location, in a park etc etc. A typical geocache is an ammo box, tupperware container or any other waterproof container and at the bare minimum it needs to contain a logbook for visiting geocachers to sign so they can prove they have found the cache. Geocaches are published online, typically at www.geocaching.com and provide the co-ordinates of where the cache is hidden and details about the location it is at e.g. the history of the area, what views can be had. 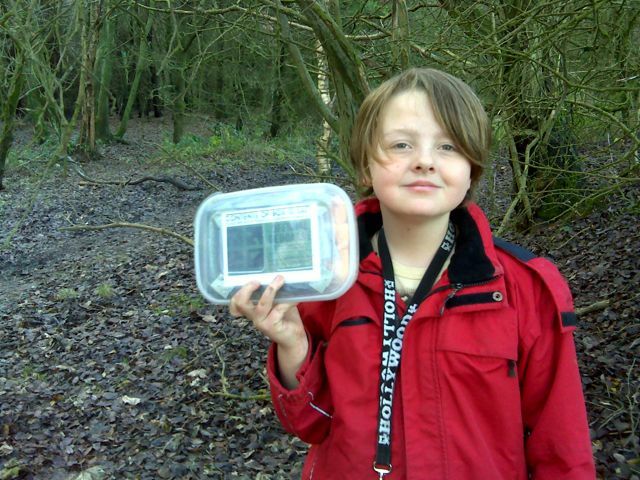 The object of the game is for the geocacher to use their GPS unit to navigate to the geocache co-ordinates. They will then need to hunt around to find the actual geocache as there is a small margin of error in GPS units and they won’t lead you right to the cache (that would be too easy, wouldn’t it ;-)).